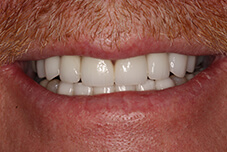 At Smile Creations, we have an innumerable amount of patients walk into our office every year and say one of two things: “I absolutely hate how my smile looks, but I have no clue what to do about it!” or, “There is just so much wrong with my teeth…is there any way you can make my smile look better?” Whether they are dealing with extensive decay, missing teeth, or the result of an accident, Dr. Allan Mohr and our team are able to give these patients more than just hope; we’re able to give them a dramatic smile makeover on Long Island. 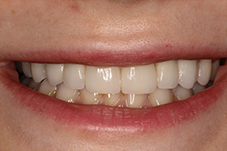 Whether your teeth require a lot of work or just a minor touch-up to help you feel confident again (or maybe for the first time ever), we can put together a plan to make it happen, and then we’ll turn it into a reality before your eyes. 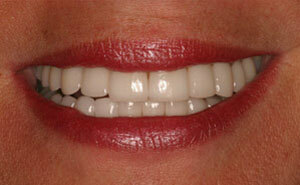 Why Choose Dr. Allan S. Mohr for Smile Makeovers? 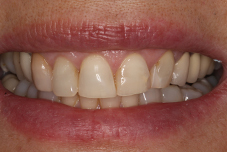 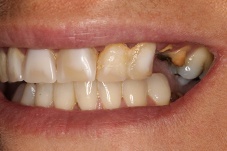 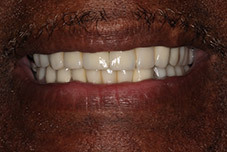 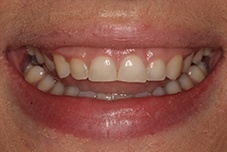 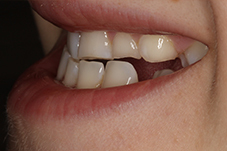 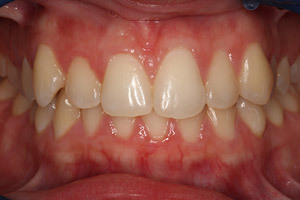 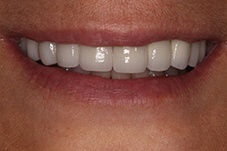 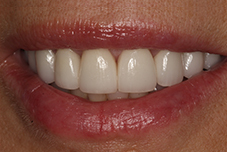 A smile makeover is a comprehensive treatment that is designed to give a patient their dream smile over the course of a few easy appointments. 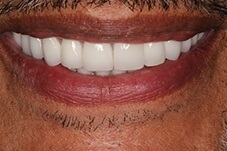 How does one actually work? 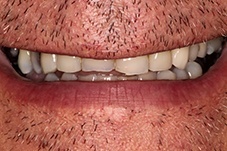 Well, that really depends on you! 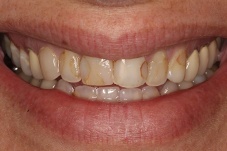 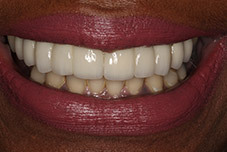 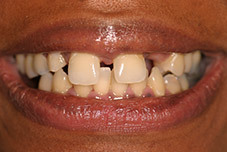 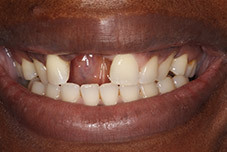 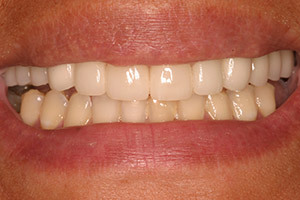 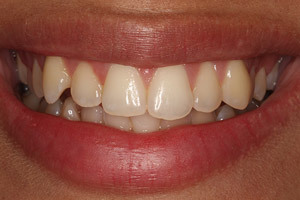 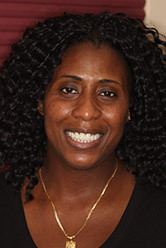 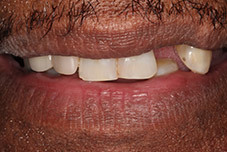 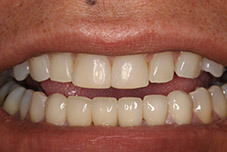 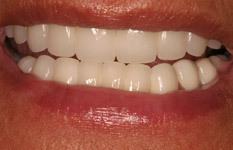 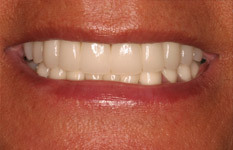 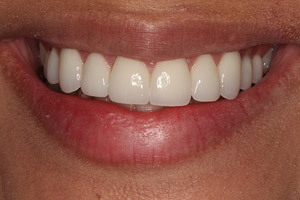 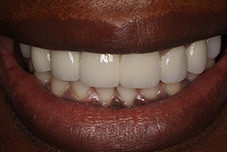 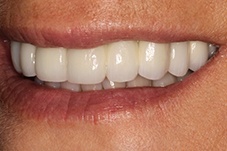 Each and every smile makeover is customized to suit each patient’s unique situation. 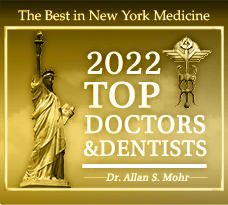 Before Dr. Mohr recommends any treatment, he’ll sit down with you and talk about your wants, needs, long-term goals, and budget. 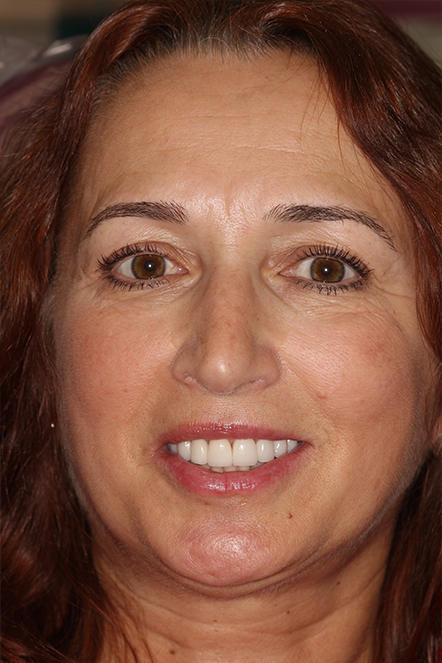 Using this information and his observations gathered from an oral exam, he can then put together the strategy for your particular smile makeover. 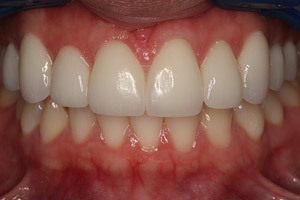 You’ll have a chance to go over this entire plan with Dr. Mohr before beginning, and once he has your approval, then it’s just a matter of time before you see a beautiful set of teeth in the mirror every day. 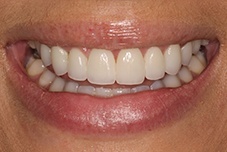 The idea is to use a combination of treatments to improve both the overall look and functionality of your teeth so that you can enjoy the best of everything. 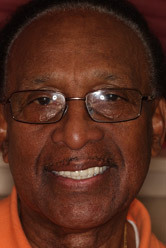 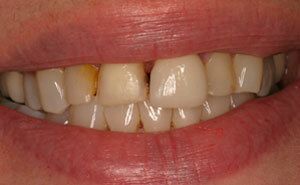 If you have any outstanding dental problems (gum disease, cavities, etc. 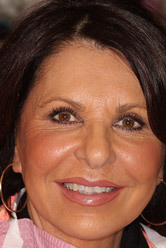 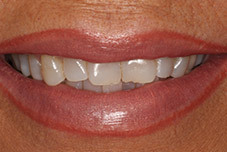 ), these will be addressed before Dr. Mohr begins the cosmetic portion of your makeover. 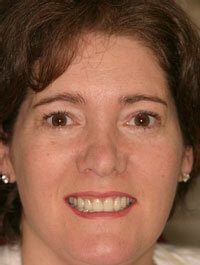 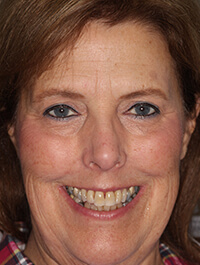 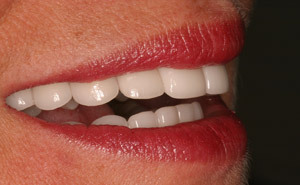 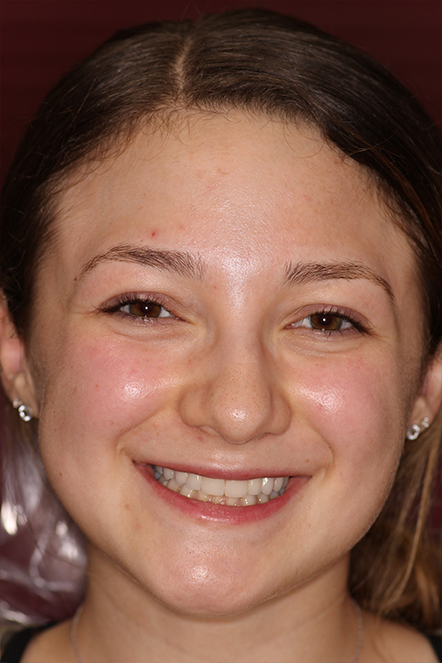 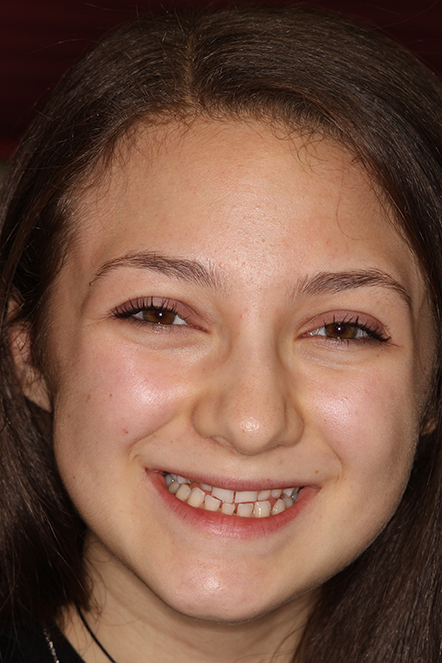 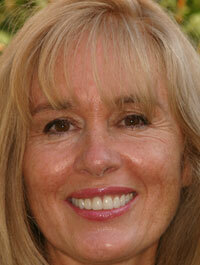 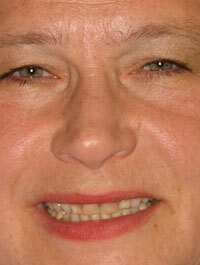 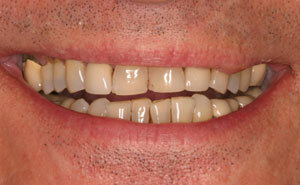 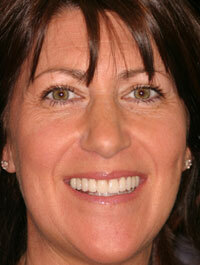 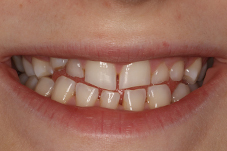 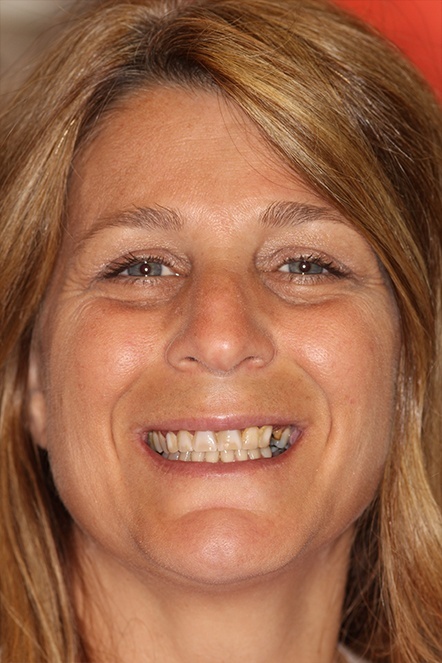 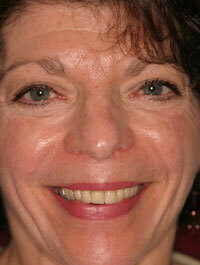 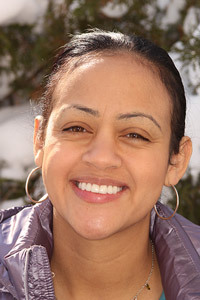 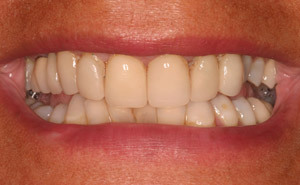 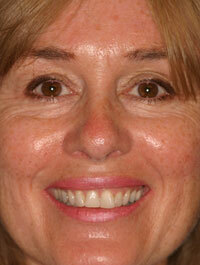 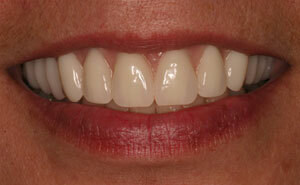 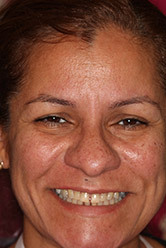 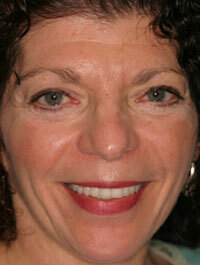 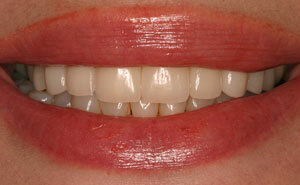 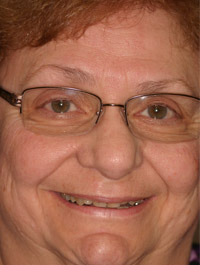 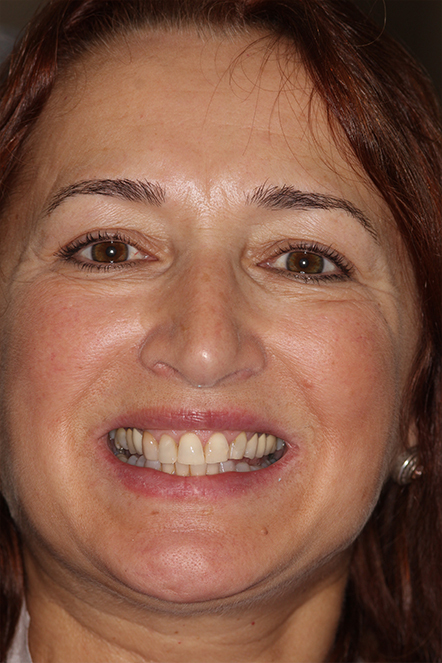 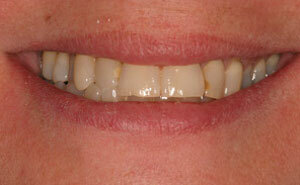 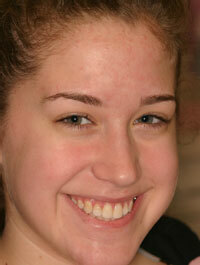 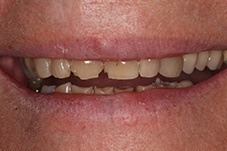 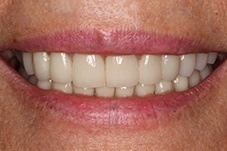 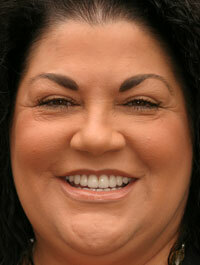 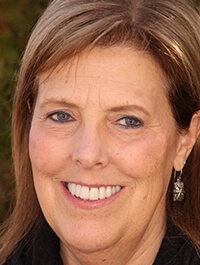 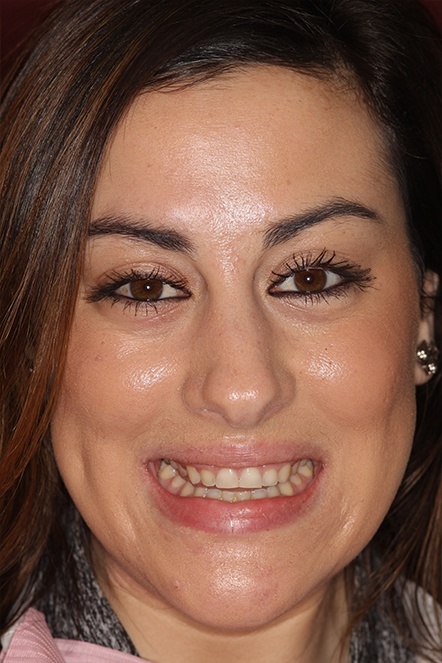 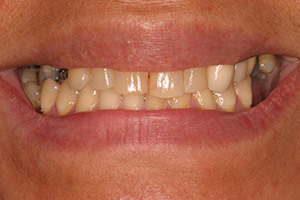 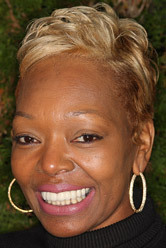 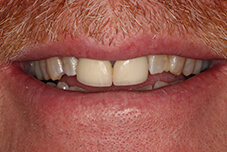 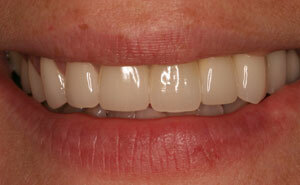 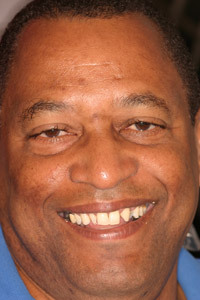 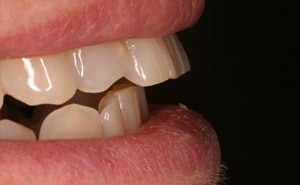 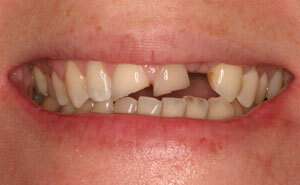 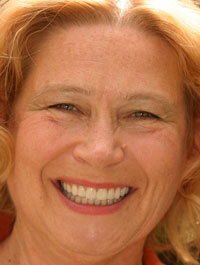 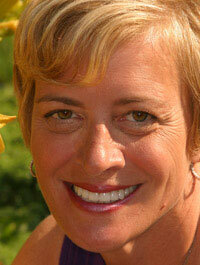 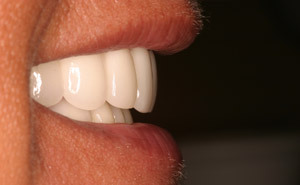 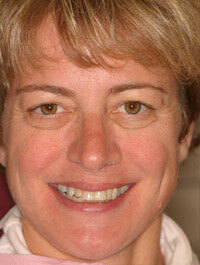 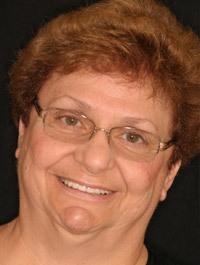 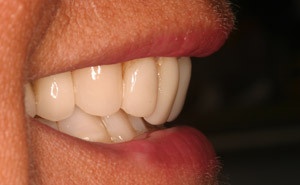 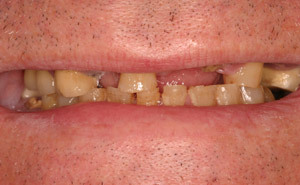 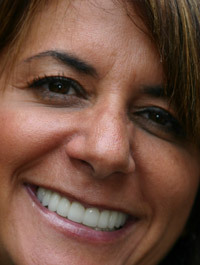 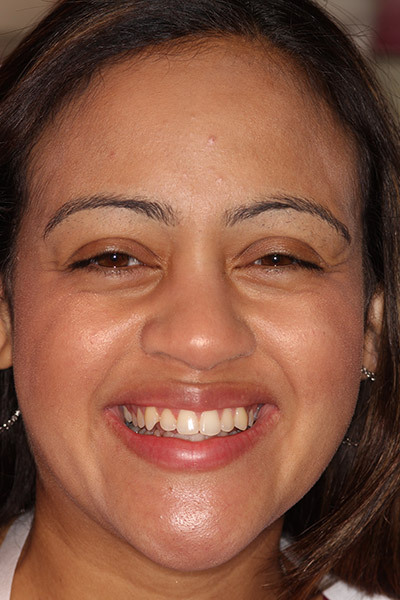 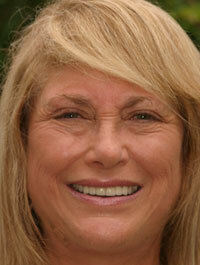 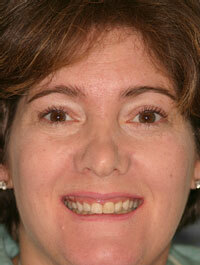 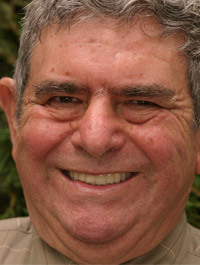 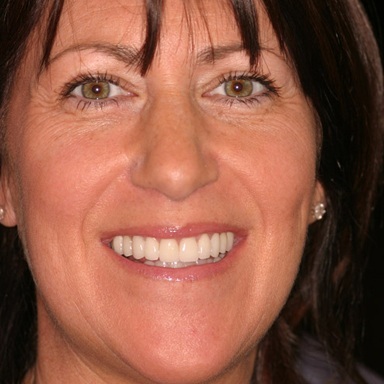 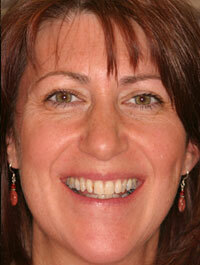 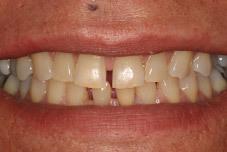 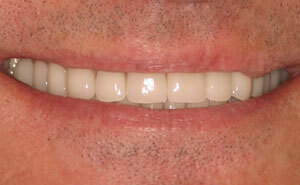 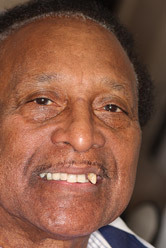 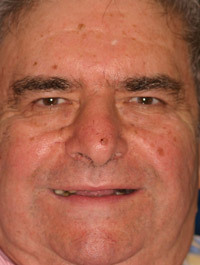 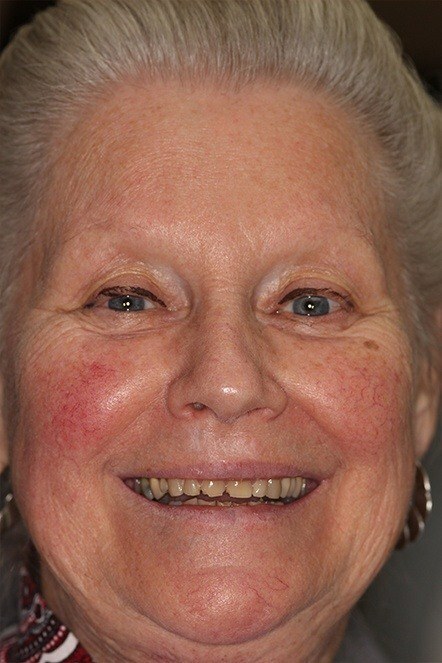 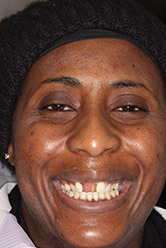 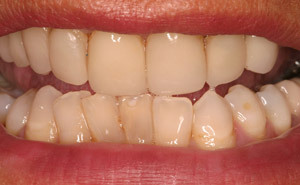 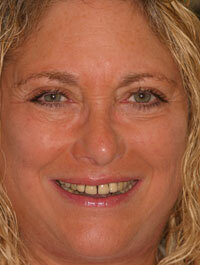 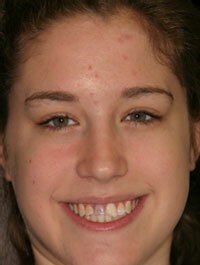 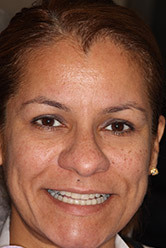 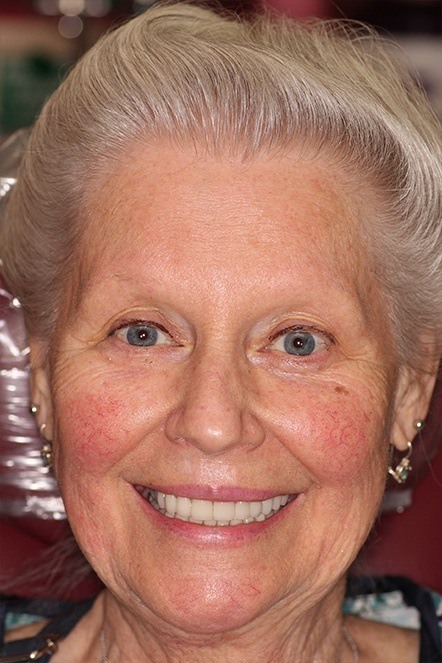 As with every aspect of a smile makeover, it really depends on you. 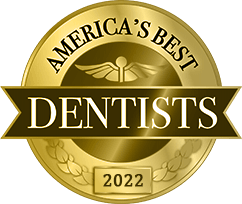 If you only need one or two procedures, the entire process could potentially be completed in just two or three appointments. 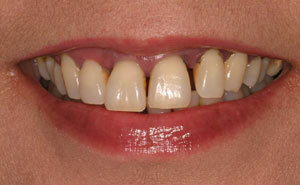 However, if you require more extensive work, it may take a few months over the course of several appointments. 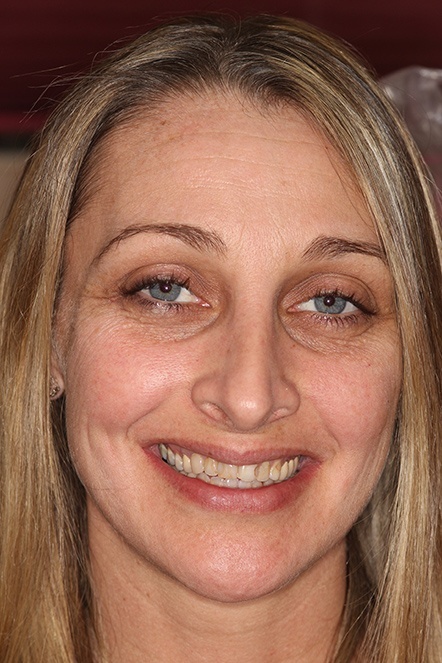 In these situations, our team is happy to offer you flexible scheduling so you’re able to fit your appointments seamlessly into your normal routine. 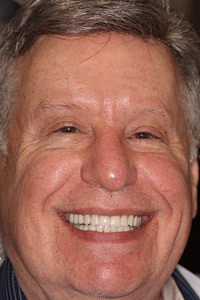 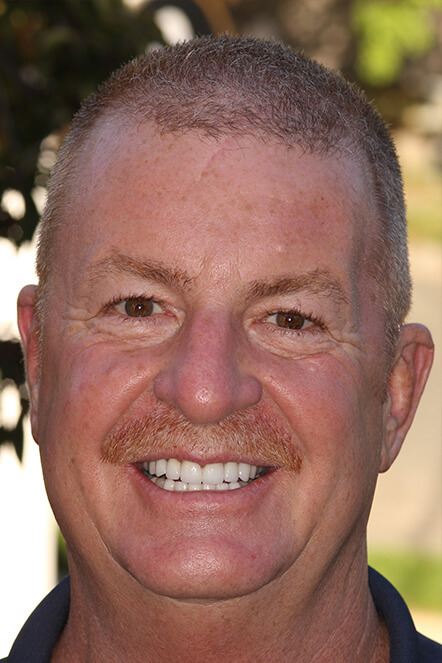 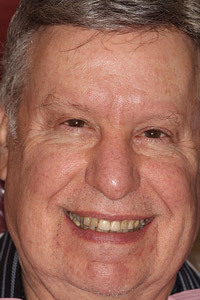 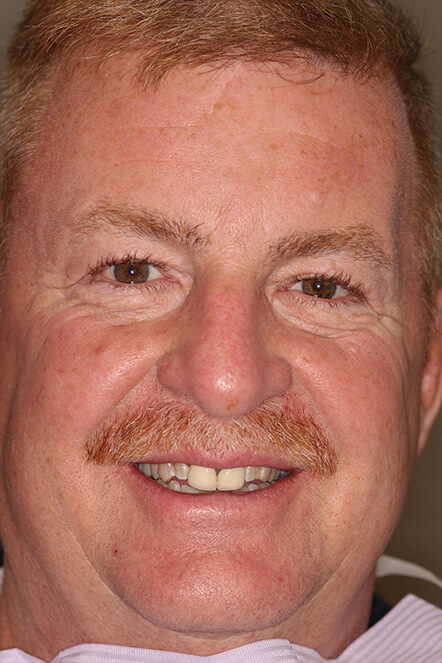 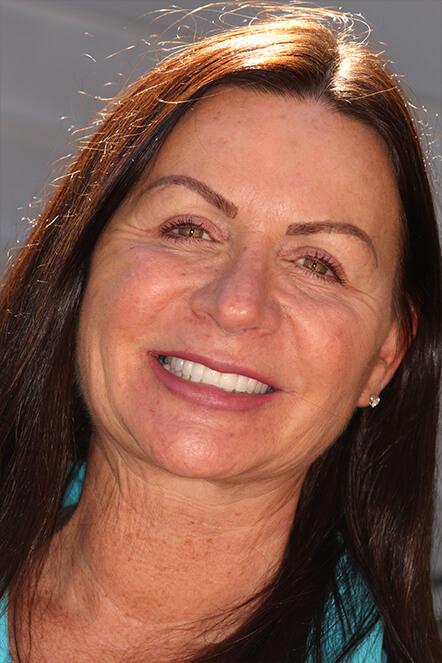 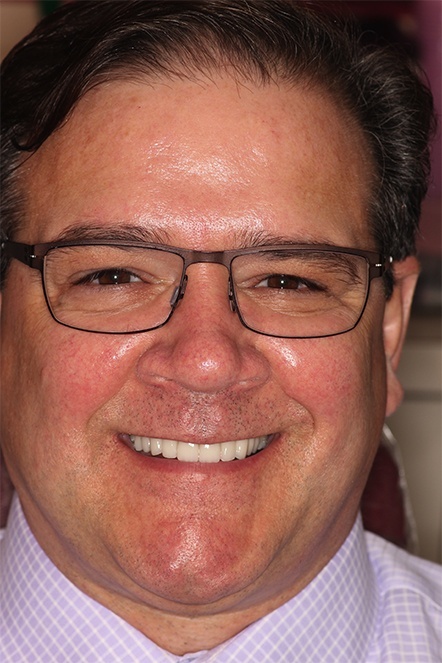 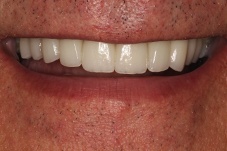 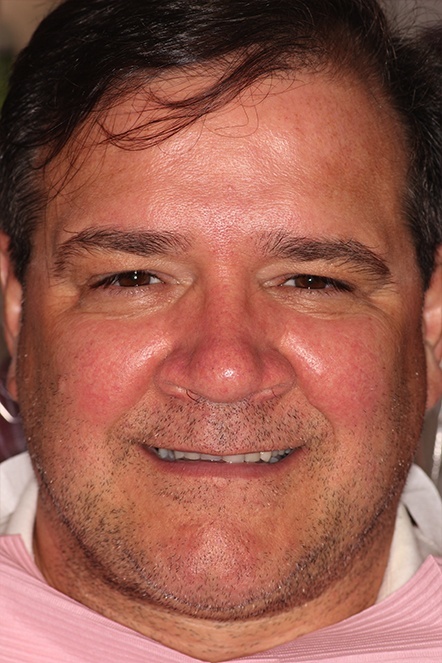 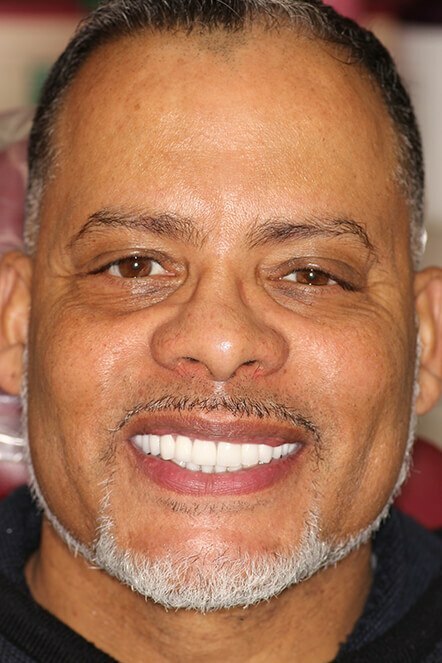 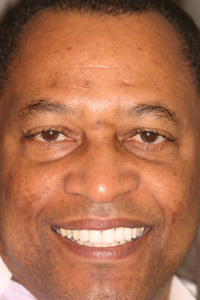 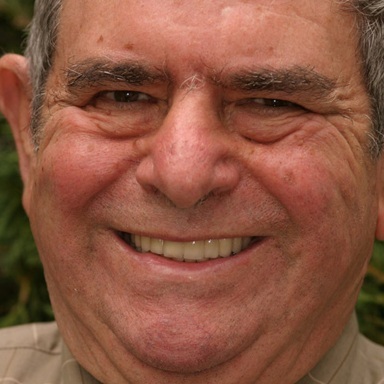 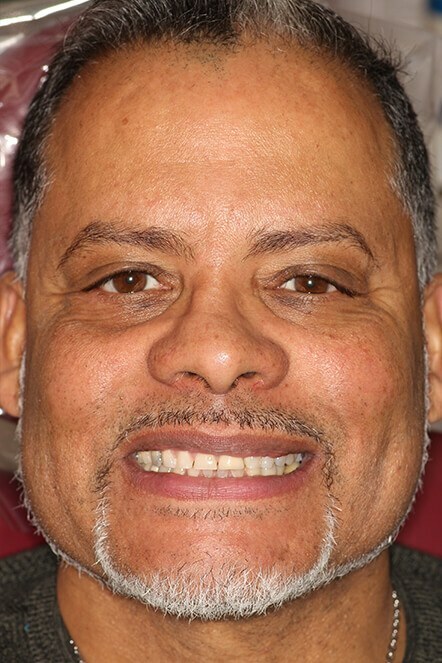 Dr. Allan Mohr’s cosmetic dentistry experience spans over 30 years, and he has helped countless friends and families on Long Island experience the many benefits of a smile makeover. 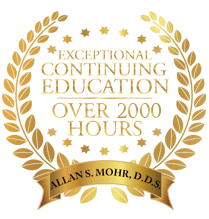 No matter your smile goals, let Dr. Mohr’s unparalleled training, skills and experience help you achieve the smile of your dreams. 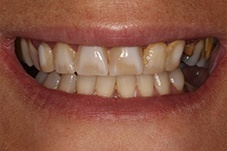 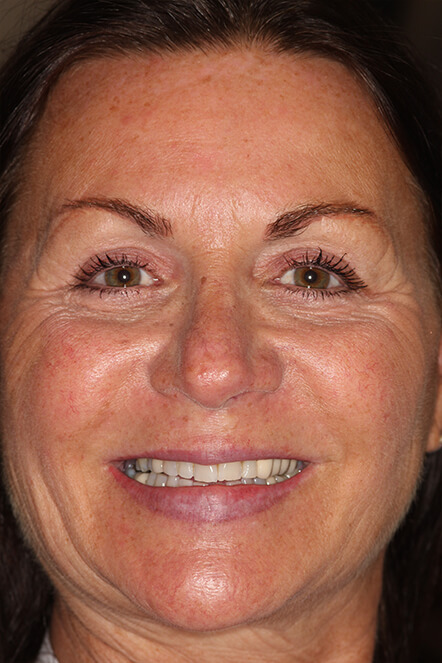 Explore the beautiful transformations in our gallery below, and call our office when you are ready to schedule a complimentary smile makeover consultation. 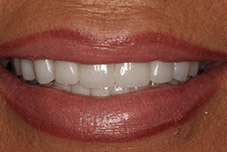 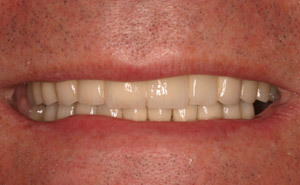 It might take just one porcelain veneer to completely makeover your smile and boost your self-confidence, or, it may take a combination of cosmetic and restorative treatments that include tooth extractions, dental implants, teeth whitening, all-porcelain dental crowns, and more. 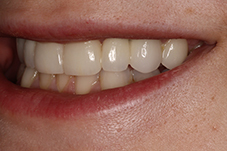 Whatever your smile goals might be, Dr. Allan Mohr can help you realize them. 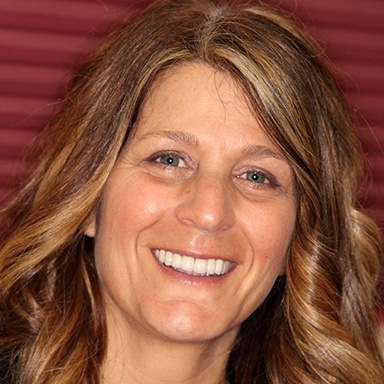 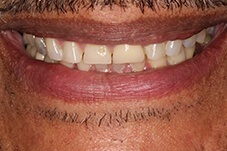 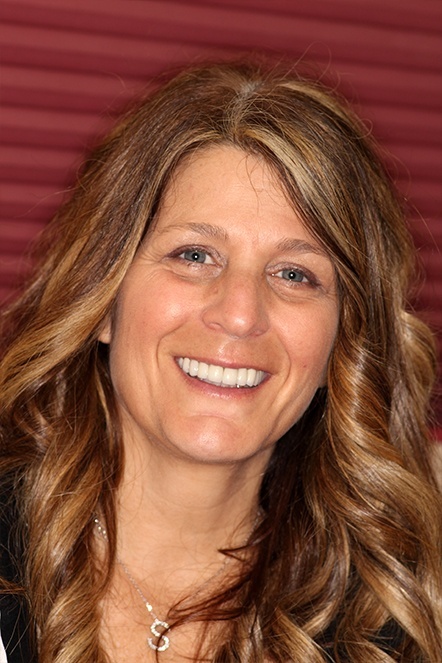 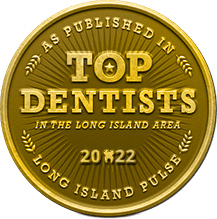 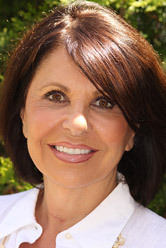 As a Long Island top cosmetic dentist, he has the advanced training, credentials, and decades of experience to help you achieve the smile of your dreams and exceed your every expectation. 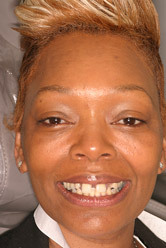 To start your journey to the smile you truly deserve, give us a call today.